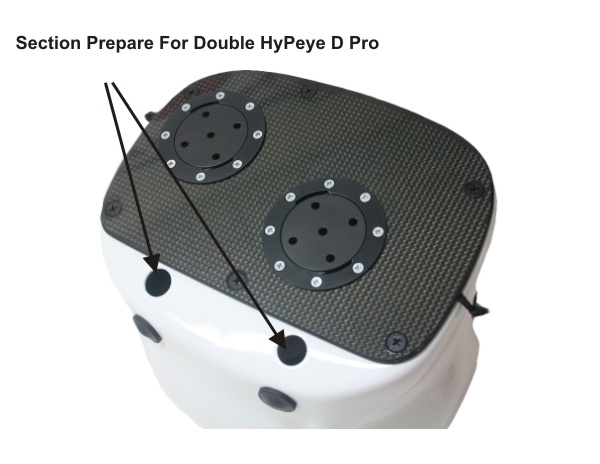 - weight : 980 gr. 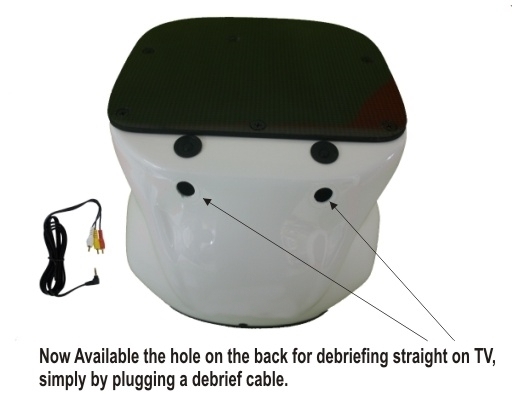 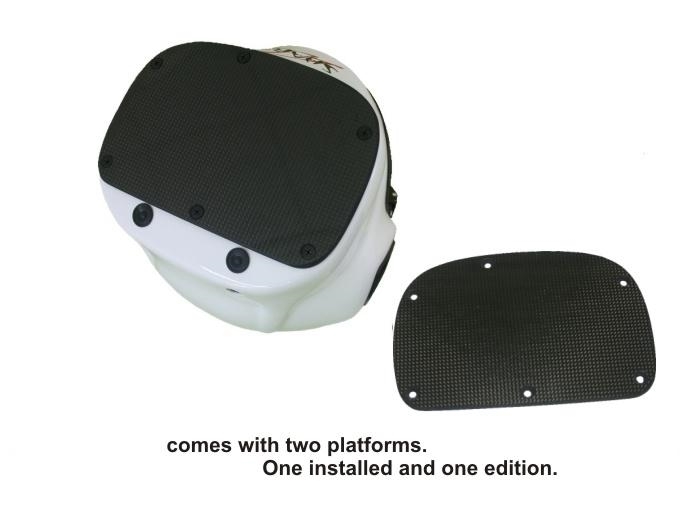 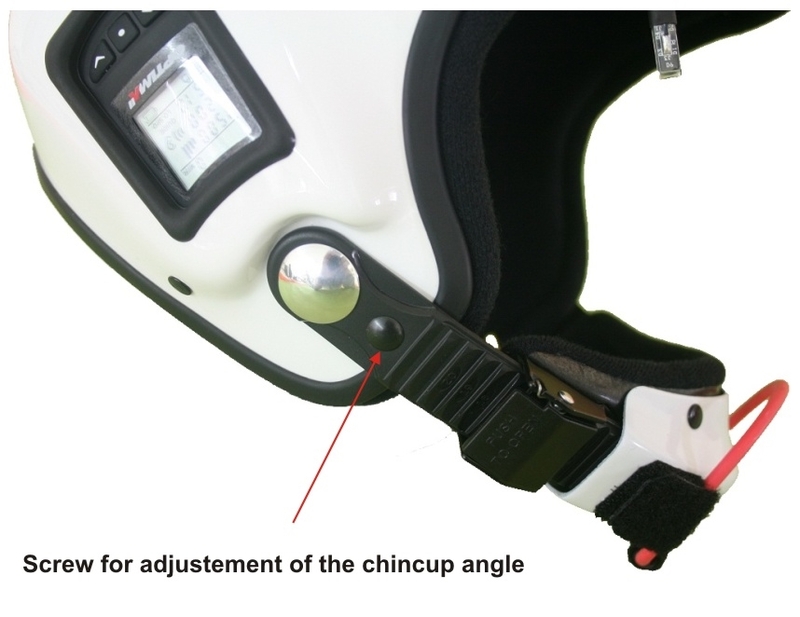 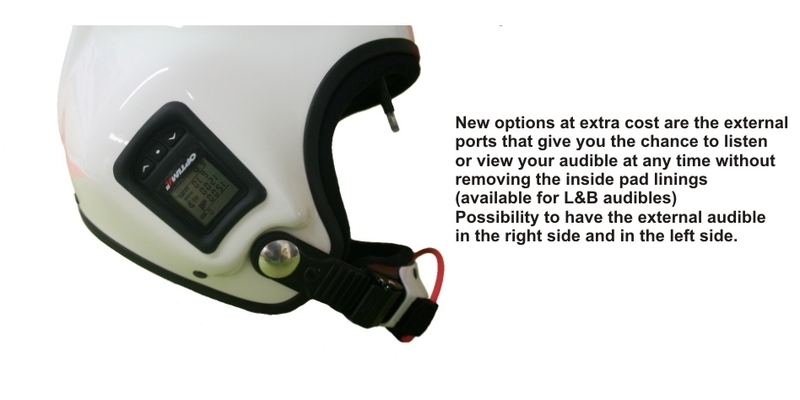 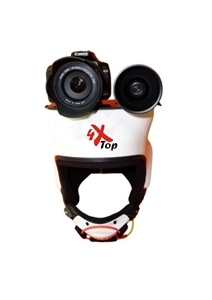 TonFly is the first manufacturer of Skydiving Helmets to have introduced a absolute innovation " The CONVERTER MOUNT ". 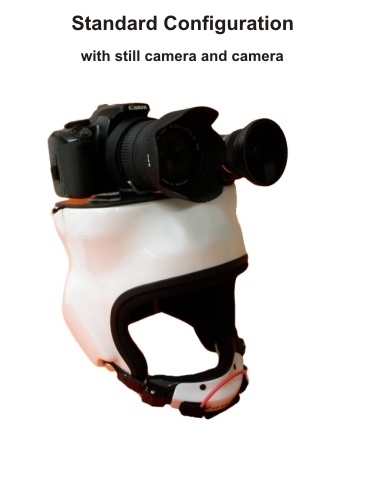 This Attachment system allows you to use photo/video devices in your own preferred way, giving you the possibility to quickly connect and disconnect devices with one easy movement . 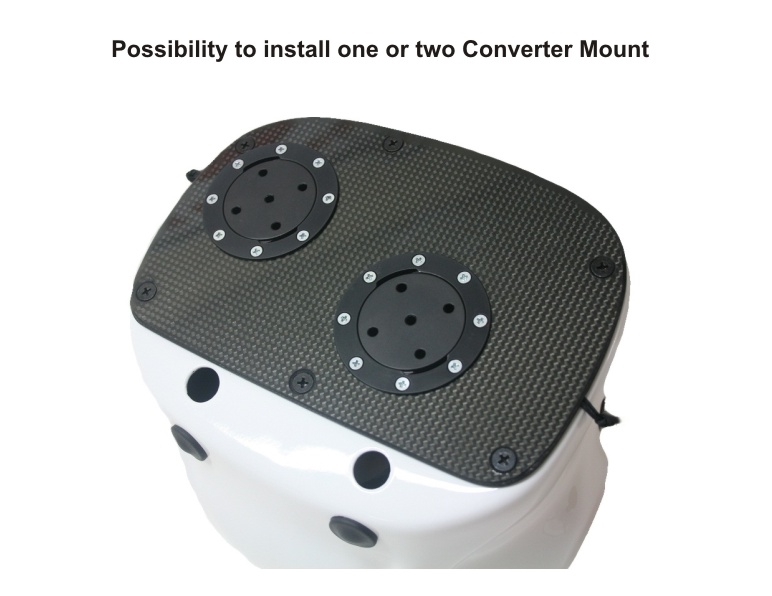 This is done simply by pullinga loop and rotating the device. 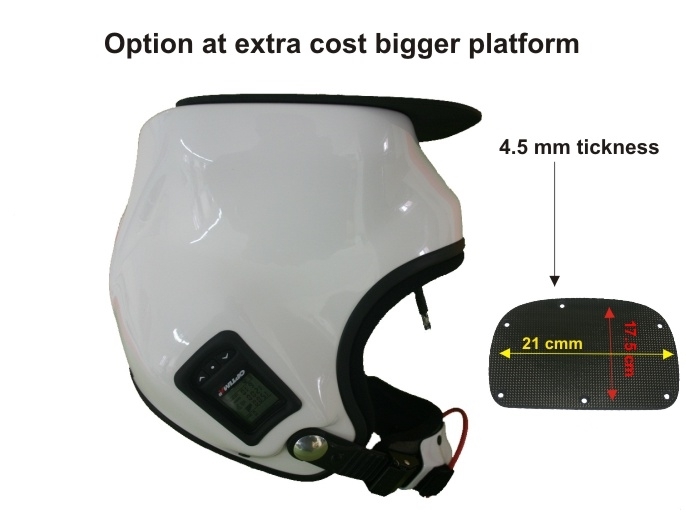 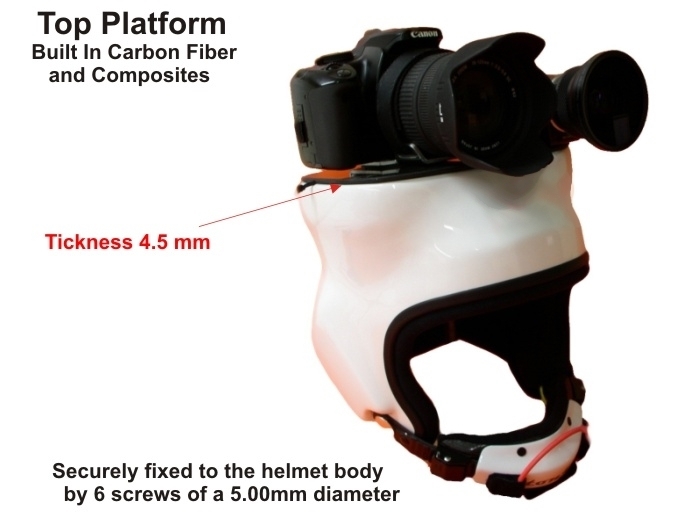 The Converter Mount includes a HC coated Female Base Ring fixed to the helmet using 8 screws and a quick pin connected to a loop.